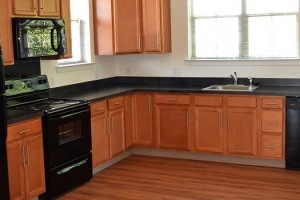 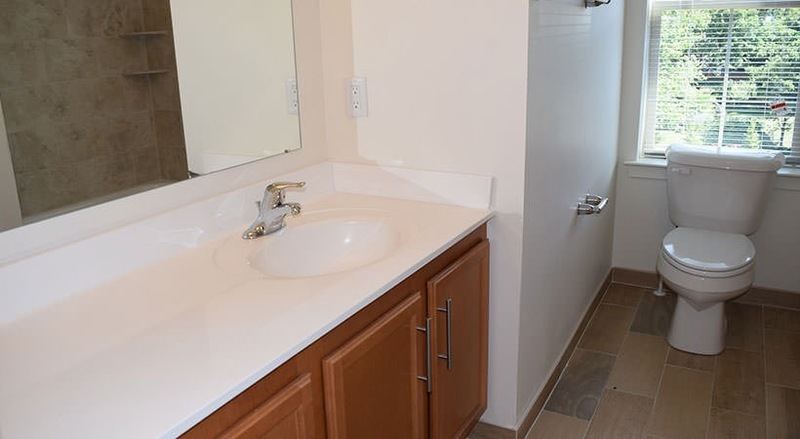 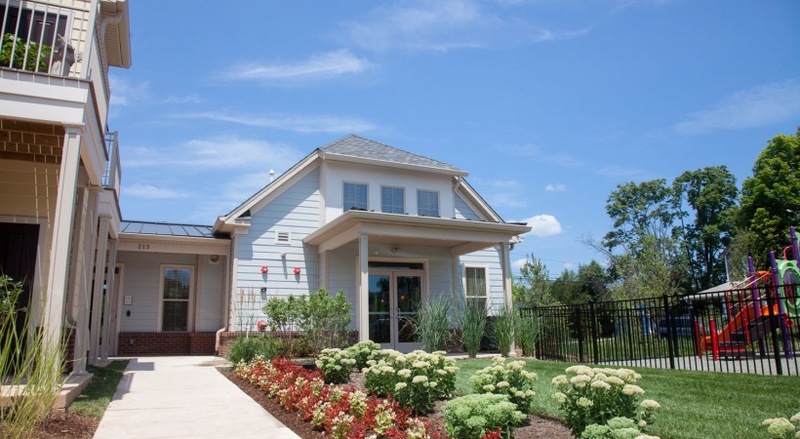 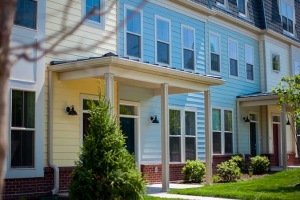 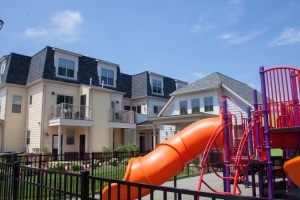 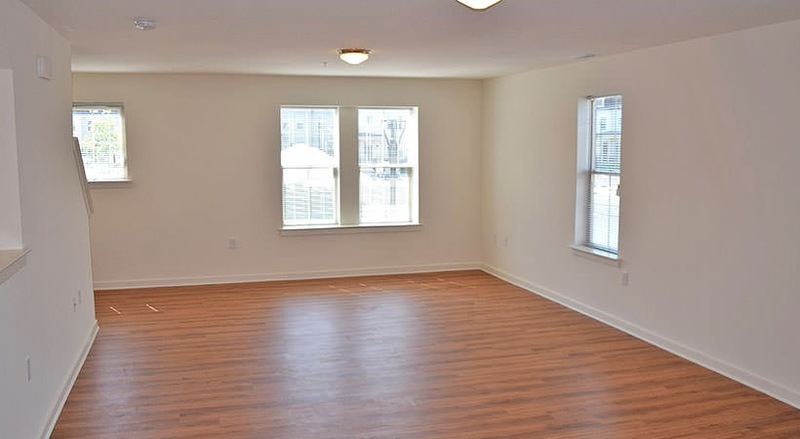 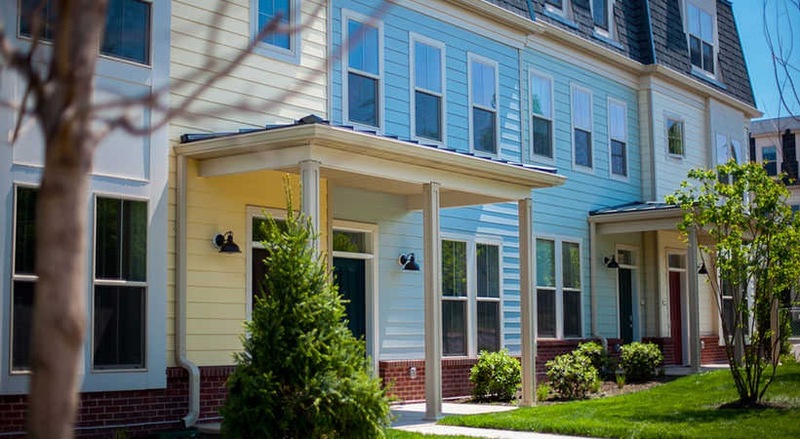 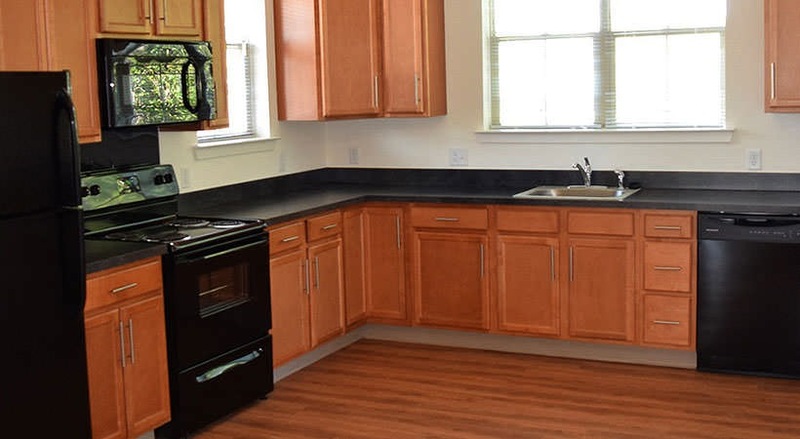 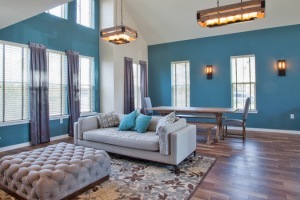 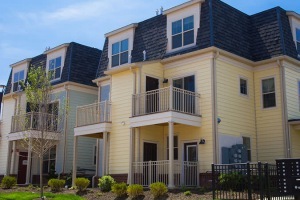 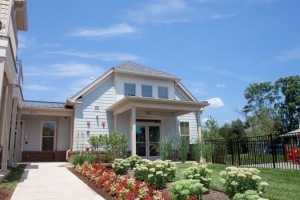 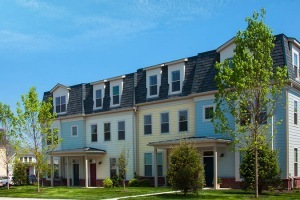 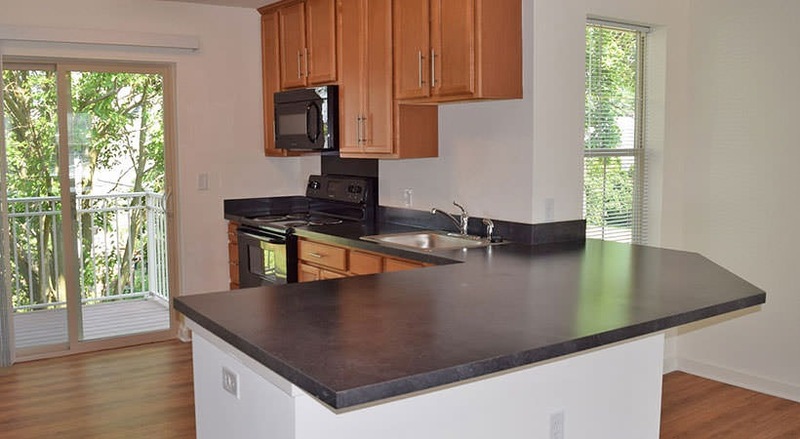 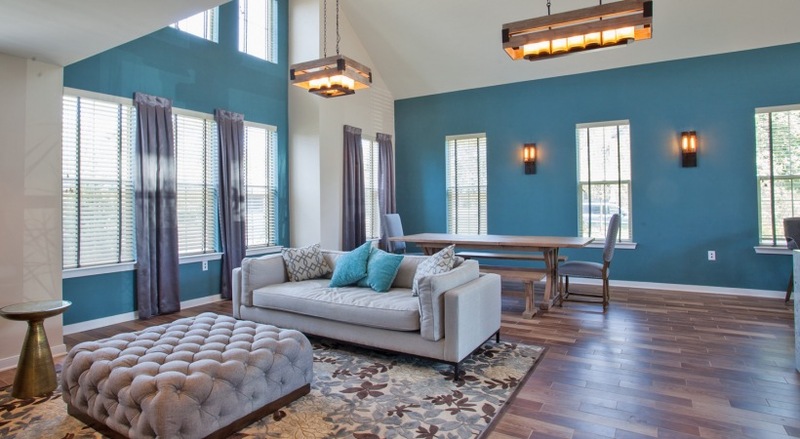 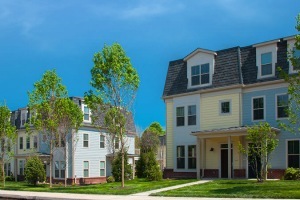 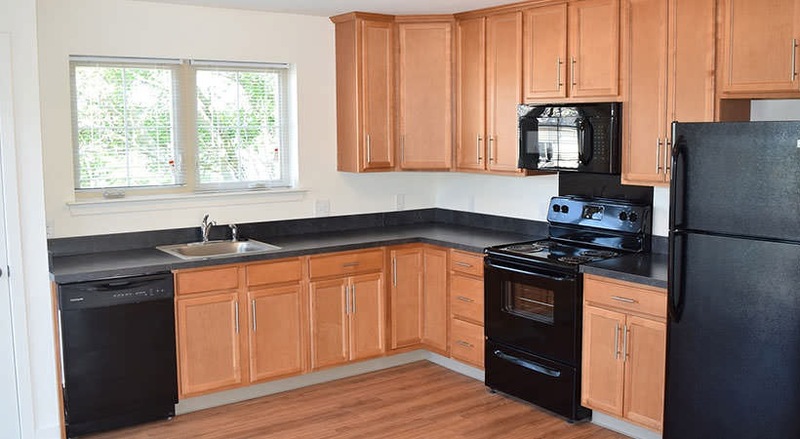 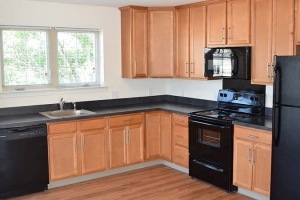 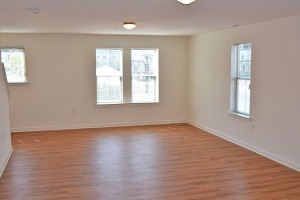 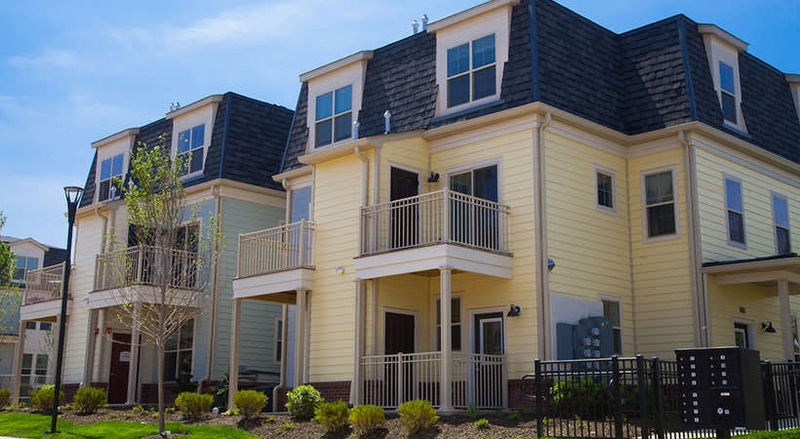 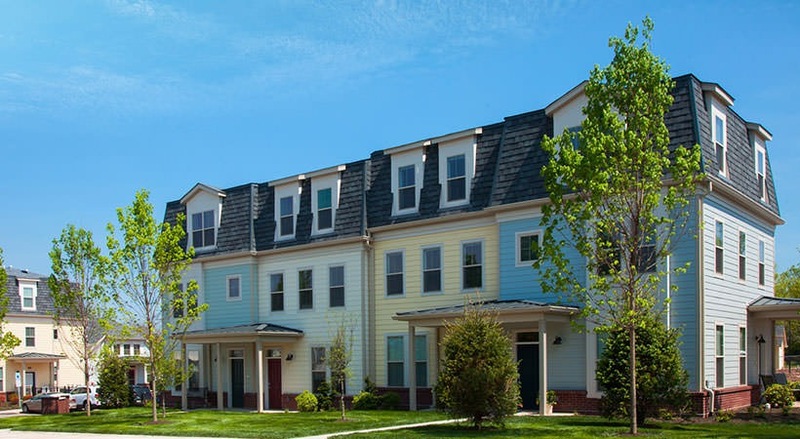 The Willows at Reliance Crossing is an award-winning affordable rental community located in the desirable town of Souderton, Pennsylvania in the heart of Montgomery County. 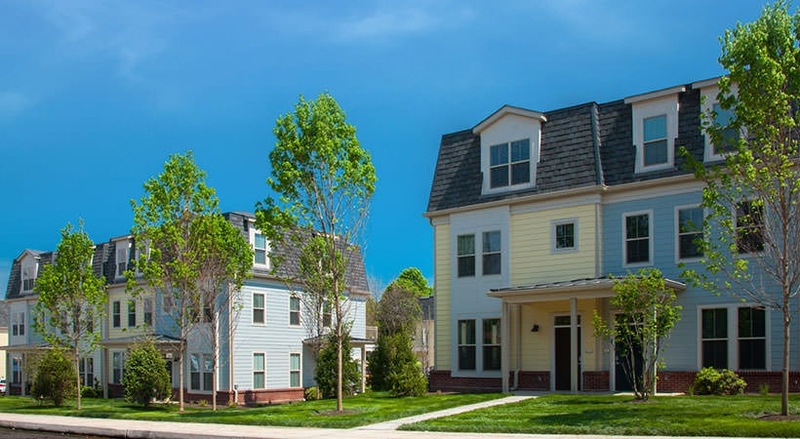 Situated in close proximity to Rte 309, Rte 476 and Rte 113, this community is part of top-ranked Souderton School District and is convenient to local shopping, dining and entertainment. 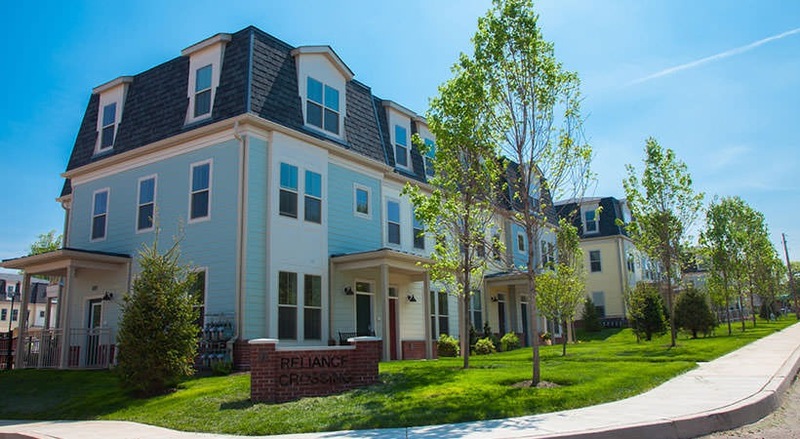 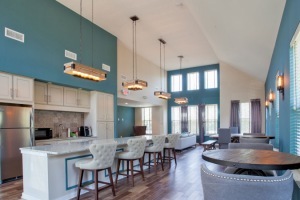 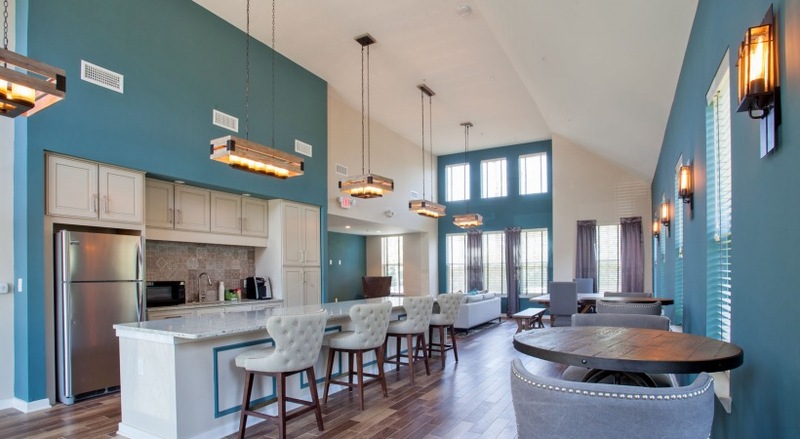 The Willows at Reliance Crossing offers residents 2 and 3 bedroom apartments and townhouses that are energy efficient and feature modern, fully-equipped kitchens, private patio/balcony, W/D in-unit, spacious floorplans with large closets. 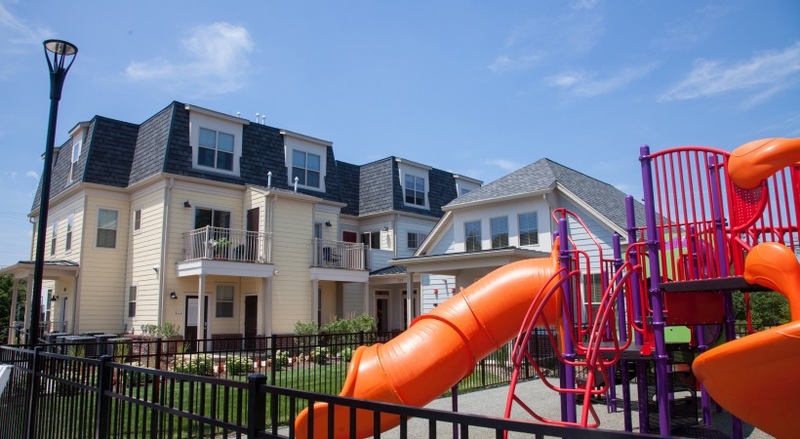 The spacious community building features a large meeting room, management offices, outdoor tot-lot, and laundry facilities. 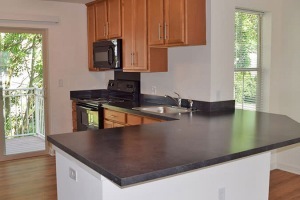 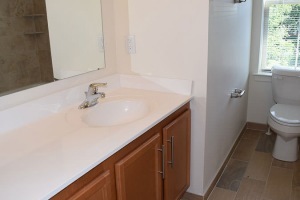 Handicapped accessible and adaptable units are available as well. 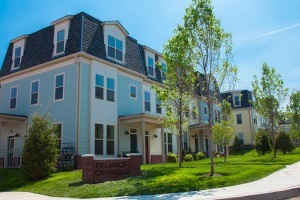 Offering unparalleled quality at an affordable price, The Willows at Reliance Crossing is the new place to call home.